Located along Acacia & Maiden Aves in Leeton, NSW, the Leeton Golf Club’s 18 hole course is hard to miss, and an opportunity not to pass up. Moderate in length with water and out of bounds lurking in numerous places the Par of 72 provides a challenging yet enjoyable experience for all types of Golfer. The area terrain is quite flat, so the course is a pleasurable walk. 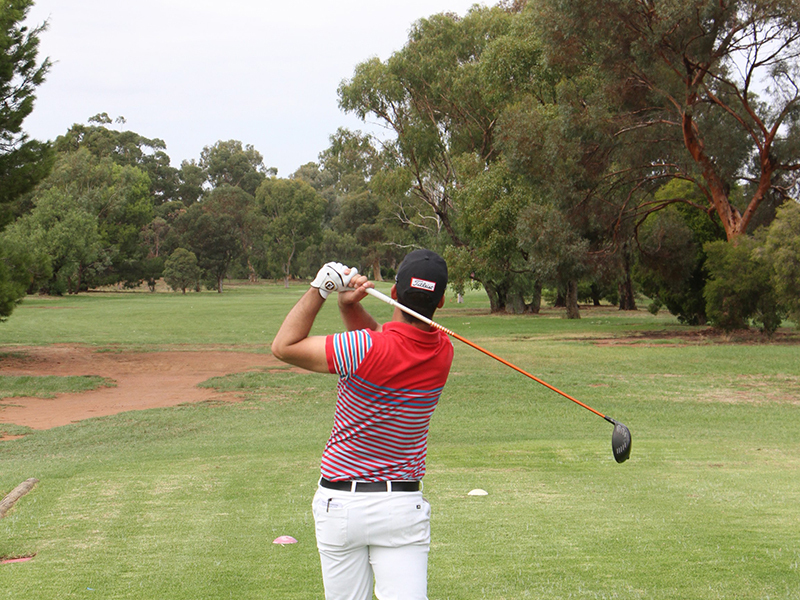 The Leeton Golf Club runs weekly competitions open to all members and guests. In addition there are numerous award winning Major Events throughout the year that include the annual Pro-Am each March and the highly acclaimed Vet’s Week of Golf in October. Social players will get onto the course with little trouble at most times but are encouraged to call the Pro Shop just in case.